Triangle Volleyball Club proudly hosts the 4th annual City of Oaks Challenge at the Raleigh Convention Center. Matches take place on a total of 27 courts (25 in Exhibit Halls A, B and C and 2 in the Ballroom). 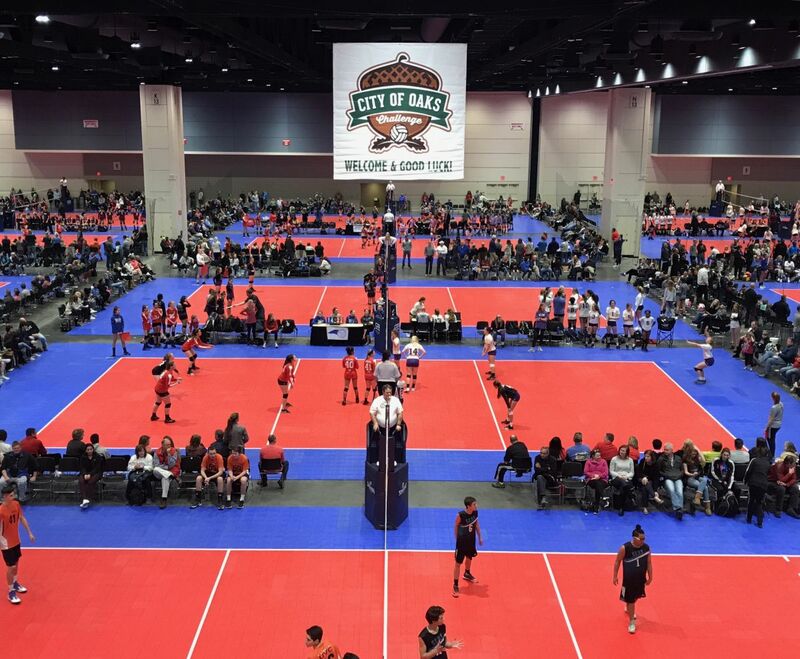 The City of Oaks Challenge is an Open Entry tournament and is sanctioned by USAV/Carolina Region.